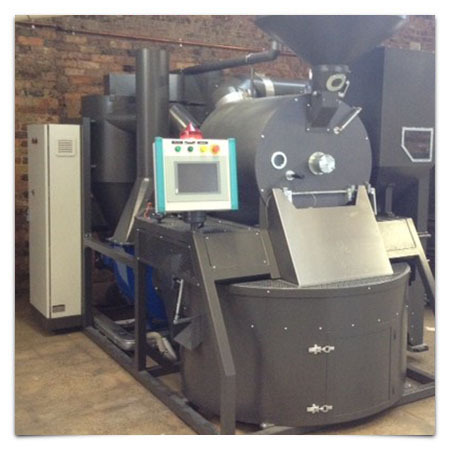 Exclusive Australasian agent for IMF Roasters & packing equipment. 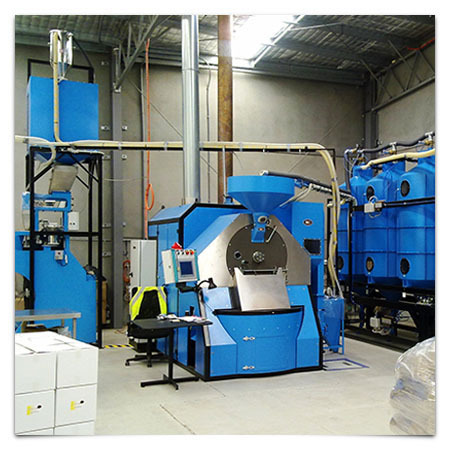 Roastquip is proud to be appointed exclusive Australasian agent for IMF Roasters and packaging equipment manufactured in Occibello, Italy. 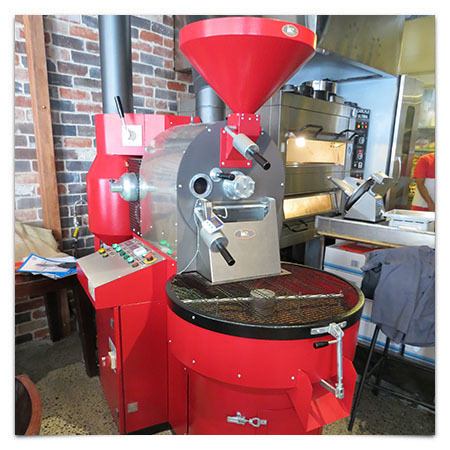 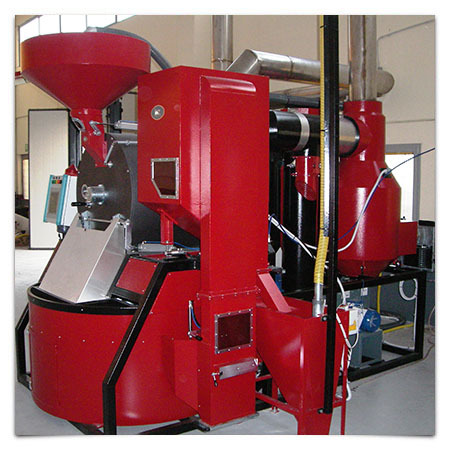 IMF Roaster's are state of the art designed coffee roasting machines that incorporate the afterburner, loader and destoner to the roaster in ONE neat compact roasting plant. 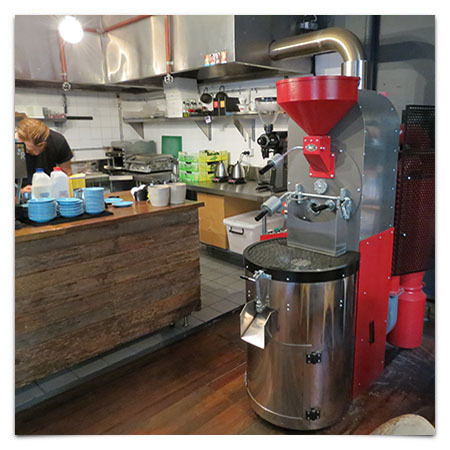 IMF use their exclusive VORTEX and EQUALIZER roasting technology to roast the coffee with precision and consistency regardless of whether it's the first or last batch of the day. 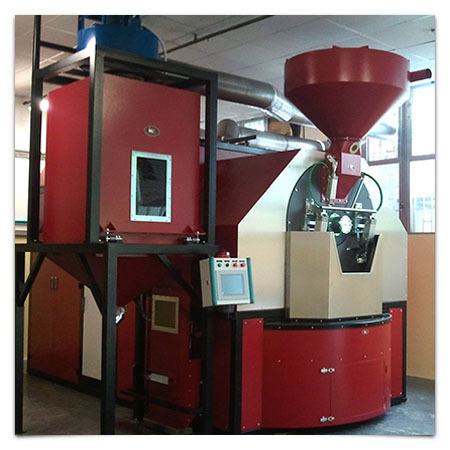 The RECIRCULATING HEAT technology saves a minimum 30% gas consumption. 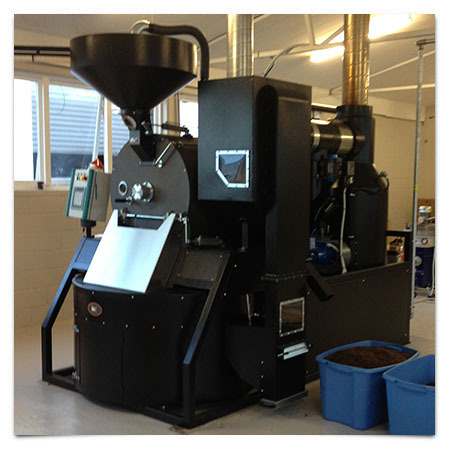 No separate afterburner is required. 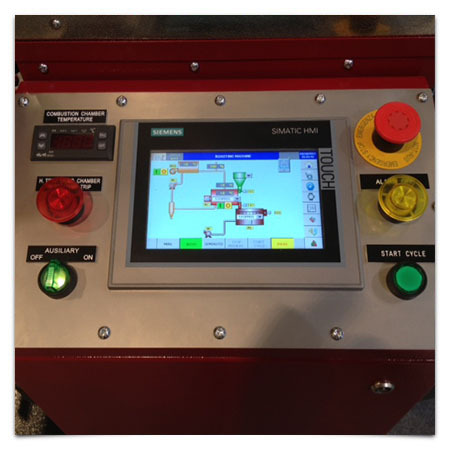 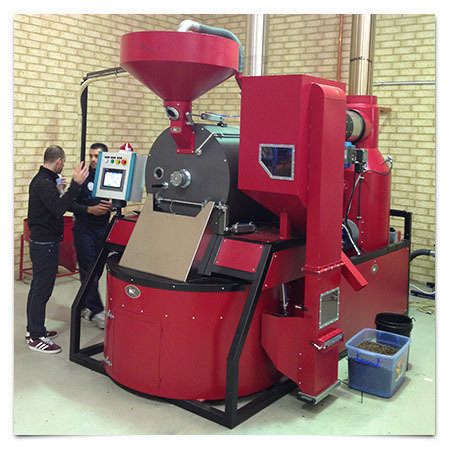 Roastquip provide expert consultation, sales, installation, training, maintenance and after sales support for all IMF roasting and packaging equipment. 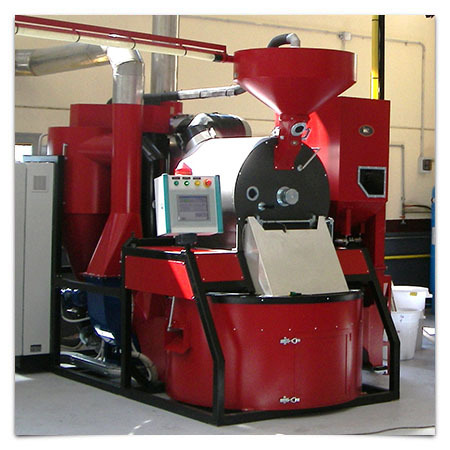 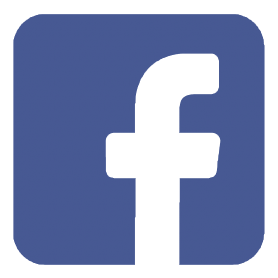 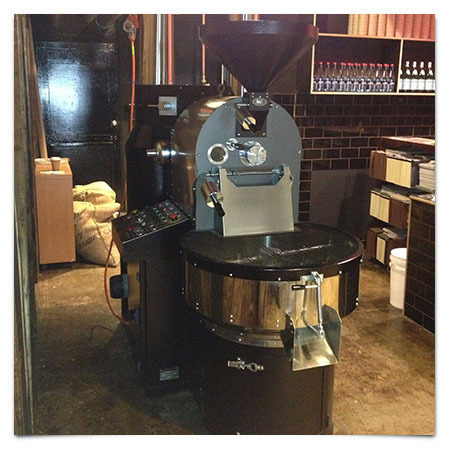 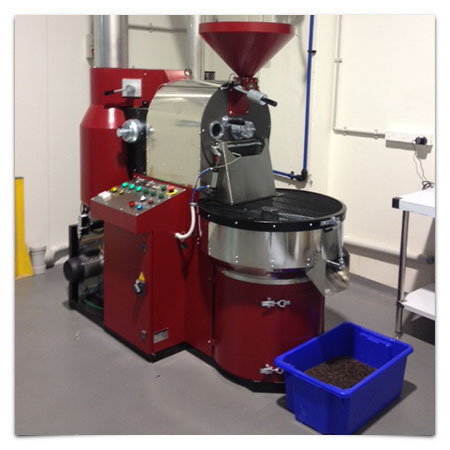 Our expertise in coffee roasting equipment extends back to 2007. 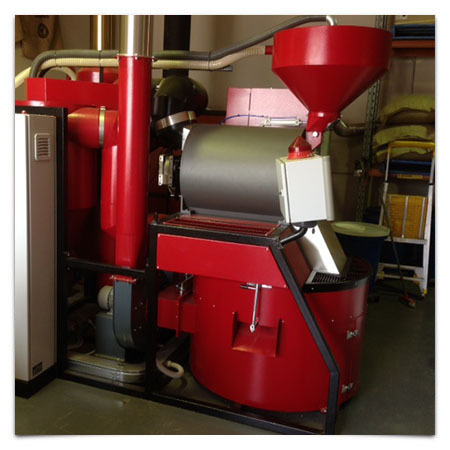 We provide practical and technical advice to our clients so they purchase the right size roaster & equipment for their needs with future growth in mind.